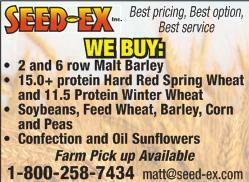 LARGE QUANTITIES AVAILABLE for farmers. 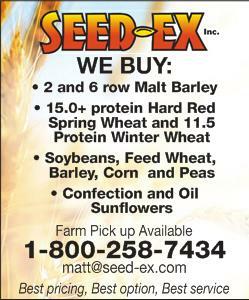 Want to save on fertilizer or bring clayey or sandy acres into production? Use compost. Edmonton and area (2 hr. radius) Special pricing call 780-488-7926.